Scott is right. There are many factors that enrich our growth – both personal and spiritual. The depth that comes from exploring the journey of generosity can be exceptionally surprising. People can be generous with love, understanding, forgiveness and much more. We all need to practice being better receivers. Say “yes” to every request for help. “My, my, what a pretty dress!” and you answer, “Yeah, I got a really great deal at Goodwill.” Being a better receiver might elicit the response, “Thank you,” and smile. Being generous brings happiness and joy. Joyful generosity can change the world. We have so much more to offer this world than just financial resources; time, talents, Love, service to others, words that we speak and let’s not forget prayer. Never underestimate the power of small gifts. Generosity inherently shifts our focus off of ourselves. • Sometimes a smile to a total stranger may be the very thing they needed at that moment in time. • Volunteering to help an older woman carry groceries to her car is a small gift of generosity, but to her it may make her day. • Donate a book you’ve already read to a friend or to the library. • Standing in line for food? Pay for the meal of the person behind you. • Hand a cold bottle of water to a beggar in an intersection. • Clean out your closet. Donate; clothes, toys, furniture – things you don’t really need anymore. • Make a sign that say’s “Free Hugs,” stand in a busy area and give a hug to anyone who will accept one. • Deposit a coin in an expired parking meter. 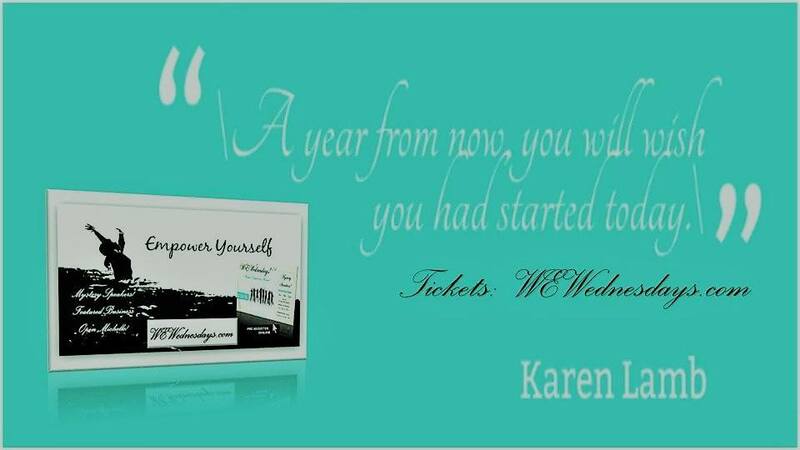 • Join the “Pay It Forward” Movement! • Inspire others to be generous. It’s contagious. • Say please, thank you, excuse me and you’re welcome: basic manners but quite often neglected. • Open doors for people. • Offer an idea that has helped you to someone else. This is the woman who started the “Pay It Forward” Movement! Generosity makes people smile. Generosity demonstrates kindness, love and empathy. It feels as good to give as it does to receive. We also need to address the the need to incorporate generosity towards employees and, above all, our customers. I have a brother-in-law who volunteers his time to the Red Cross whenever there is a natural disaster. He has traveled across the U.S. from hurricane Katrina, flooding in several states and super storm Sandy to offer his assistance. Others I know are generous with the money to help the homeless. Giving increases happiness, fulfillment, and purpose in the life of the giver. Congregations that practice Extravagant Generosity provide ministries that address our spiritual needs to give in ways that exceed all expectations and extend to unexpected measures. Fruitful congregations thrive because of extraordinary sharing, willing sacrifice, and joyous giving out of love for God and neighbor. Our world is desperately seeking cheerful and generous givers. It’s high time we all explore the possibilities in profound generosity. To me real generosity is doing something for someone who will never know you were the giver. Think of it as your own form of philanthropy – your contribution to the world. Remember selfish strategies do not work as well as more generous strategies. We all evolve best when we help each other. Generosity makes our world a better place. Bet you’ve never met an unhappy generous person! 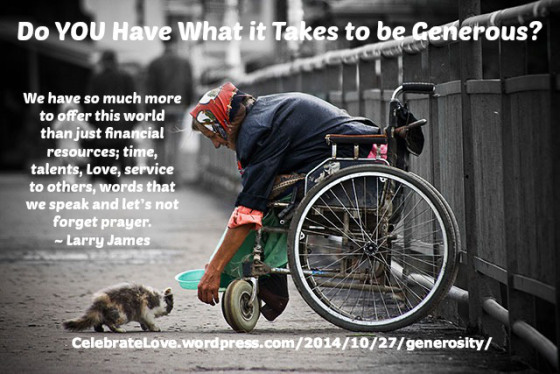 BONUS Article: Generosity: What’s in It for You?